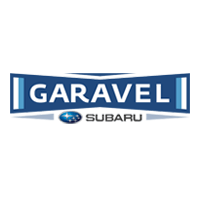 If you need to get your car serviced but don’t want to spend an arm and a leg, rely on the Garavel Subaru service department. We have a rotating variety of coupons and more, so you can be confident that you’re getting a good deal on service. After you view our auto repair coupons online, make your way from Wilton to Norwalk – we want to keep your car in the best condition possible! 10% off all services for any active duty, retired, or prior service military personnel.